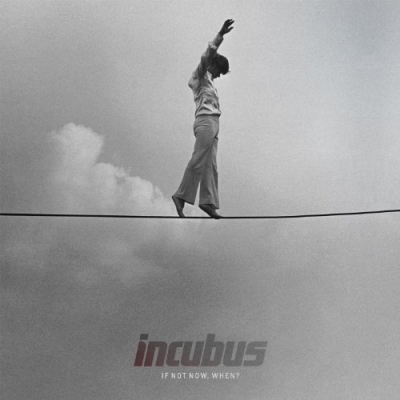 Incubus: If Not Now, When? | In 100 words | Music reviews in a few words, for the hasty! I can’t even understand the comments this gets.